Home/News/Is Nano the Answer for Brewdog’s Cryptocurrency Needs? Is Nano the Answer for Brewdog’s Cryptocurrency Needs? Brewdog, a British brewer and bar chain, has put out a call for cryptocurrency experts to help make cryptopayments a reality in their 60+ bars and pubs. Several forward-thinking altcoins have identified this as an opportunity to develop a “beachhead” on Britain’s high streets, one they can develop into mainstream adoption. In the lead so far: Nano. Brewdog is experimenting in its Clerkenwell bar with eliminating cash as a payment option. 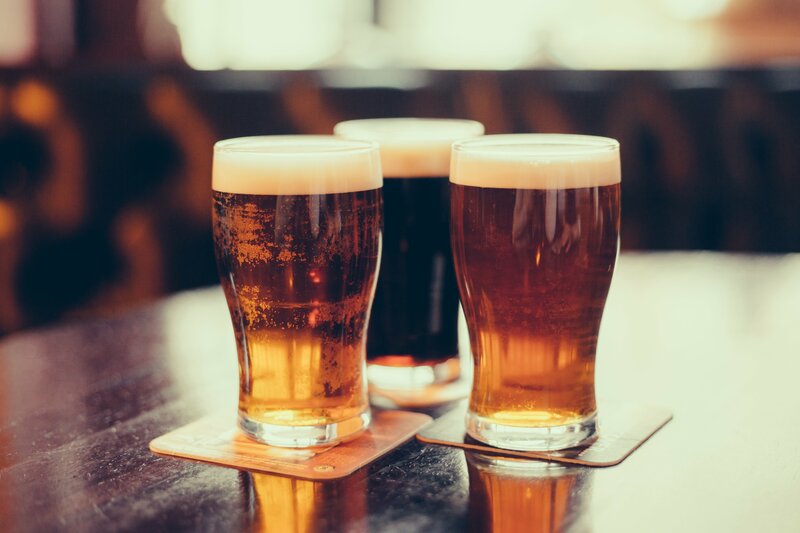 Commenting on the development, James Brown, Brewdog’s Director of Retail Operations, asked on LinkedIn for “anyone who can help us accept crypto across our 60 plus bars and pubs” to message him directly. Aaron Phull, the Creative Director for iinde Ltd, put forward the case that Nano is currently the only feasible cryptocurrency for small purchases due to its “instant transfer speed, and zero fees for both parties”. The possibility of a tie-in with such a big company has led to a lot of excitement in the Nano community, though there is a concern over whether the Nano ecosystem is sufficiently developed with useable merchant tools and wallets available. “This is a massive opportunity”, said one community member, “and NANO is the perfect candidate”. When, that is, “the wallets come out”. Brewdog has a reputation for innovation in both its product offerings and its funding. Its “equity for punks” program, whereby the company’s customers are encouraged to buy equity, is now in its fifth round and has funded Brewdog’s aggressive expansion. Indeed, with Brewdog’s existing engaged customer base, its experience of selling those customers financial products, and its new-found interest in cryptocurrency, can a Brewdog ICO be far behind?